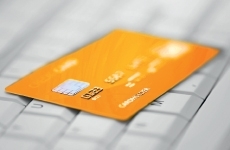 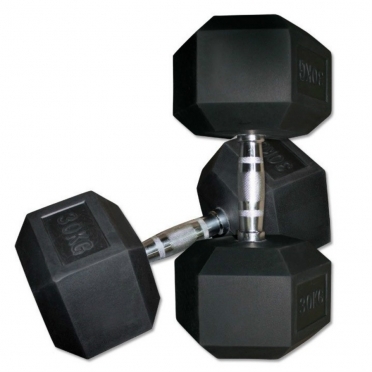 LMX75C58KG	| Write the first review! 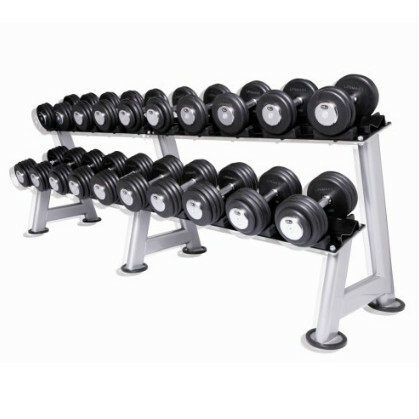 LifeMaxx Dumbbellset 2 x 22-30 kg (5 pairs) (LMX 79)Set of 5 pairs of dumbbells ranging from 22 to 30 kg (2 kg increments). 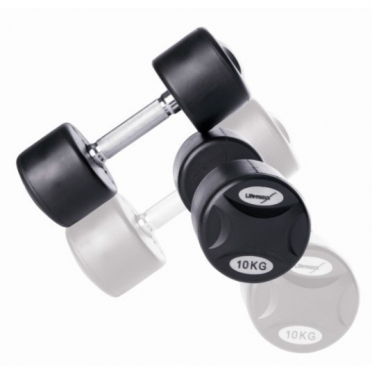 LifeMaxx Dumbbellset 2 x 42-50 kg (5 pairs) (LMX 79)Set of 5 pairs of dumbbells ranging from 42 to 50 kg (2 kg increments). 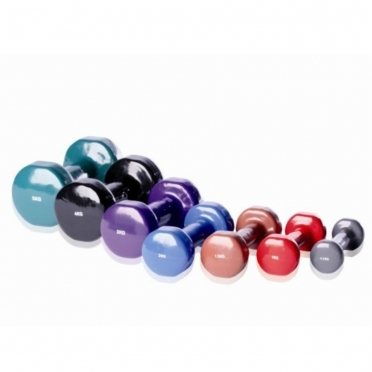 The Lifemaxx Vinyl Dumbbellset Blue 2 kg LMX 1150 is very suitable for gymnastics, aerobics and fitness exercises.Per set. 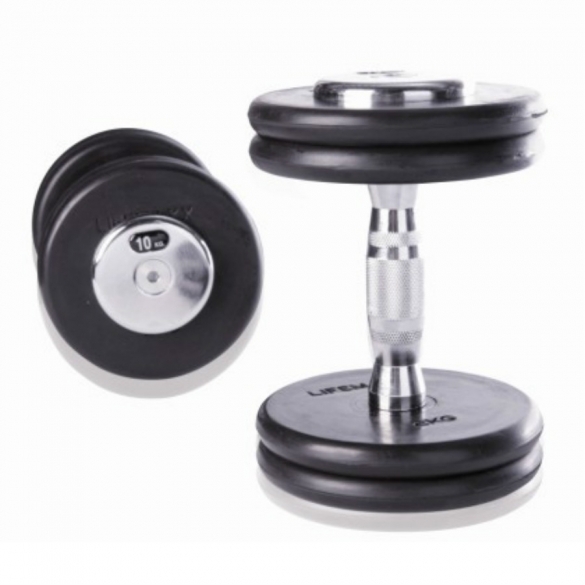 LifeMaxx Dumbbellset 2 x 22,5-30 kg (4 pairs) (LMX 79)Set of 4 pairs of dumbbells ranging from 22,5 to 30 kg (2,5 kg increments).